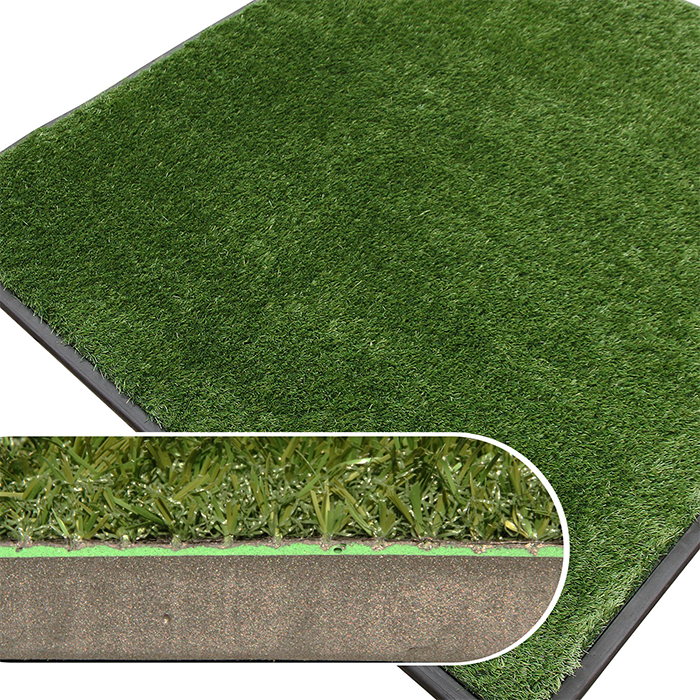 New to the Range Master mat range, the top surface of this mat consists of different types of fibres, combined together to emulate a semi-rough situation such as the edge of a fairway. 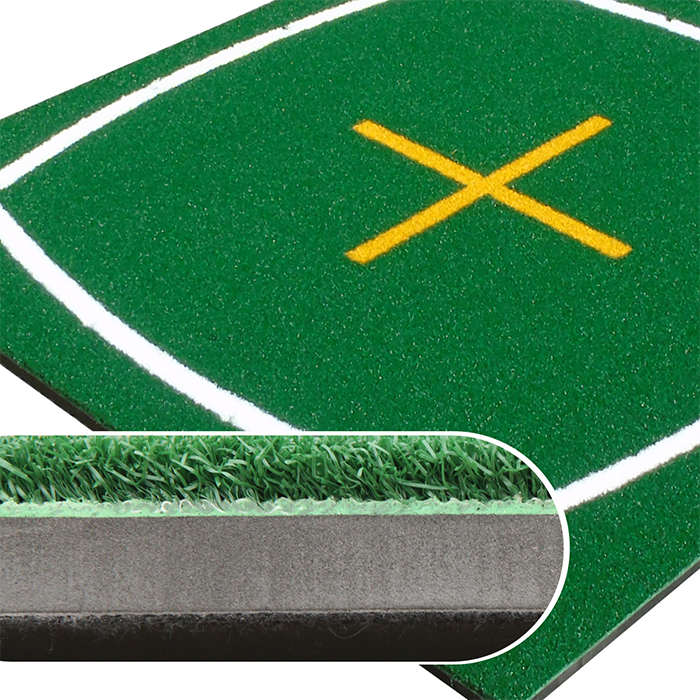 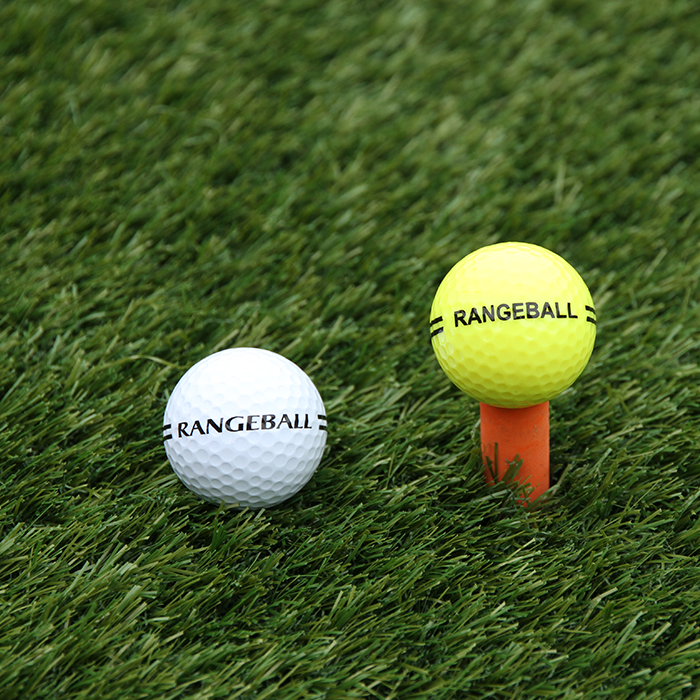 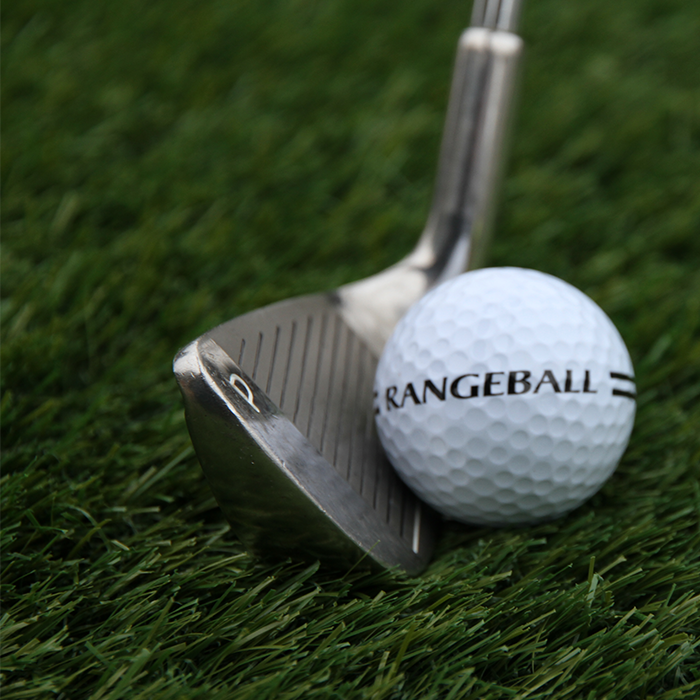 Sand or rubber dressing can be used to alter the characteristics to suit different needs. 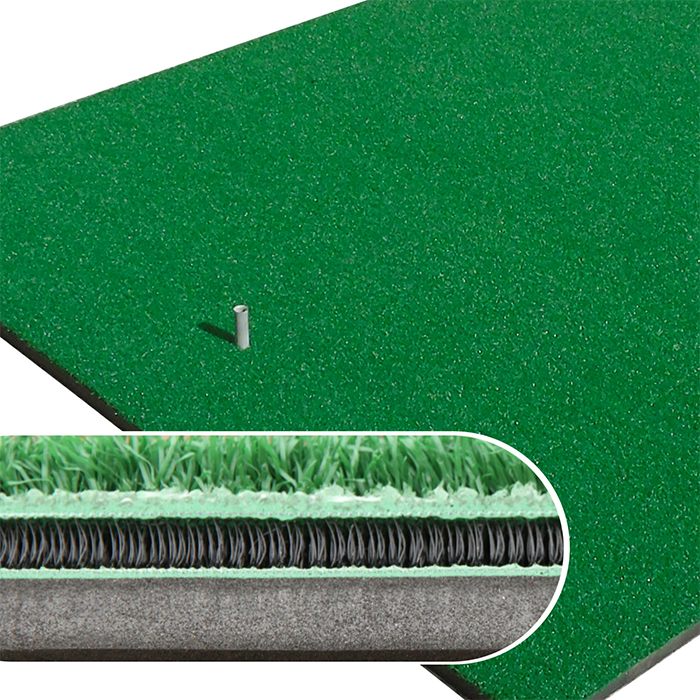 These features, combined with the same quality foam backing as the rest of our range, ensures that this mat is a versatile practice tool. 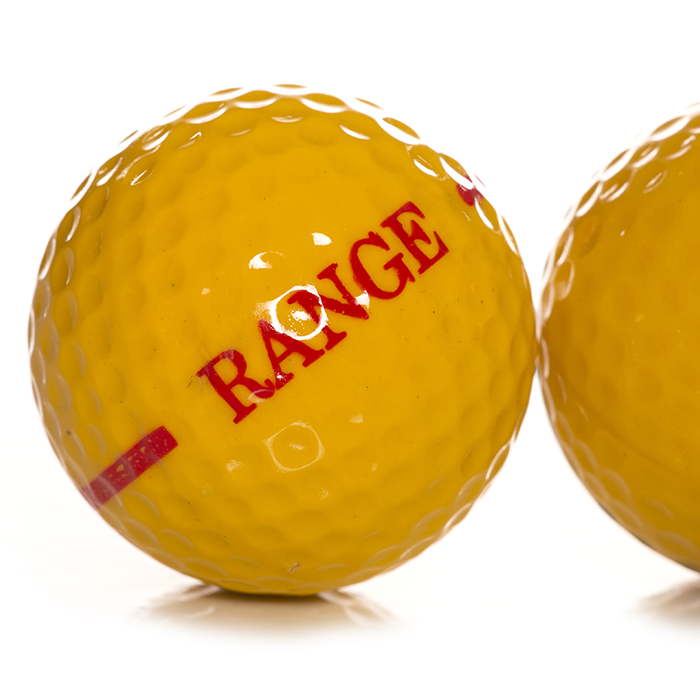 Can be used with our mat frames.